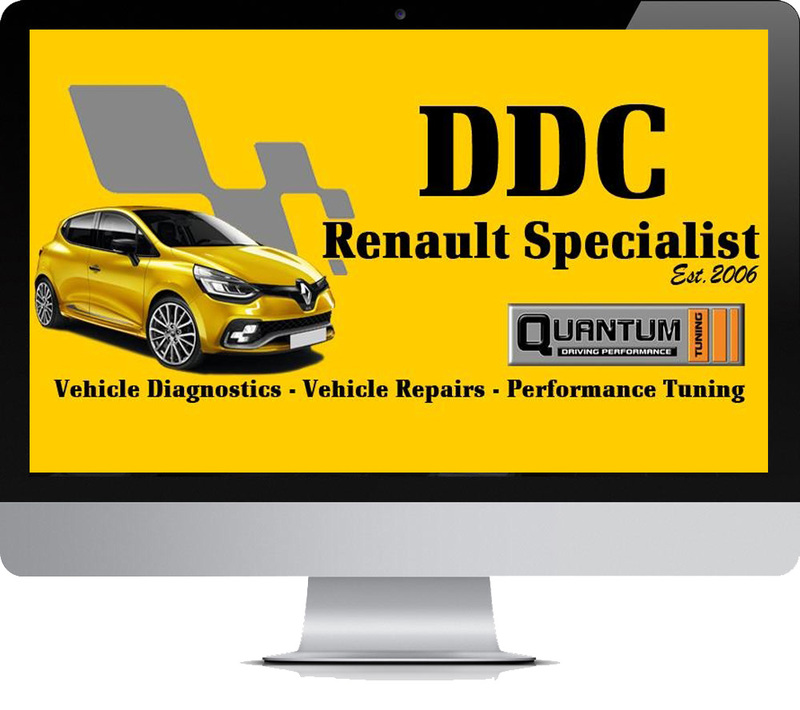 We are a well established local car diagnostic centre, an Independant Renault Sport specialist and Renault Qualified R.T.E’s (Renault Technical Experts) with over 20 years combined experience in dealing with Renault. We can diagnose and repair even the most complex faults on 99% of all modern vehicle out there. We can even supply & program new keys, ECU’s and control unit. We are the only authorised dealer for Quantum Tuning in the Doncaster area and are regularly one of their best dealer in the UK. We only use genuine, high quality remapping equipment . To enable us to carry out pre and post remap diagnostics , we also have a comprehensive selection of diagnostic tools and a fully equipped workshop. We are trusted throughout Doncaster, have many years experience and will always be honest, straight forward and friendly.